We offer colocation in a modern data center with 24x7 proactive monitoring, UPS & backup generator, professional infrastructure and a redundant networkfor your servers. 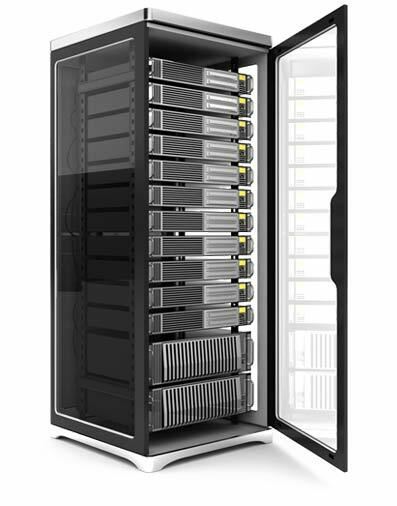 TIER Data Center guarantees the best managed colocation services. extra unit Dual 16A +15 €/mo. Dual 16A +15 €/mo. Dual 16A +15 €/mo. *Energy costs are flatrate €0,25/KWh. The perfect solution for server owners that want perfect colocation services, controled environment, multiple power feeds, backup, multiple ISPs and exceptional support services.